This month’s Buzz brought together a select group of entrepreneurs, brand owners and senior industry figures to discuss the brief history of disruptive technology so far. We were joined by Jonathan Chippindale, who shared his experience and posed thought-provoking questions about how brands are using big data, wearable technology, and predictive intelligence to communicate with consumers and make positive changes in the world. Technology is being used by entrepreneurs and companies such as Google, Facebook, Elon Musk, and Bill Gates to help eradicate poverty, create equal opportunities, improve access to education, find a cure for cancer, and tackle global warming. The application of new technology along with the relatively recent emergence of social media has broken down barriers such as geography, gender and race to open up a time of great optimism. Lyst operates like Uber – a taxi service with no vehicles or Airbnb – a hotel chain with no real estate, Lyst is an online fashion company with no stock. They operate through partner brands, with products being pulled remotely from other websites to create a seamless shopping experience. 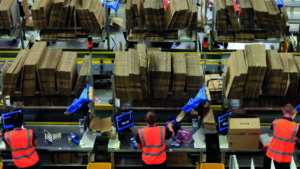 This type of business model allows these companies a unique opportunity to collect vast amounts of data based on real consumers, in real time. 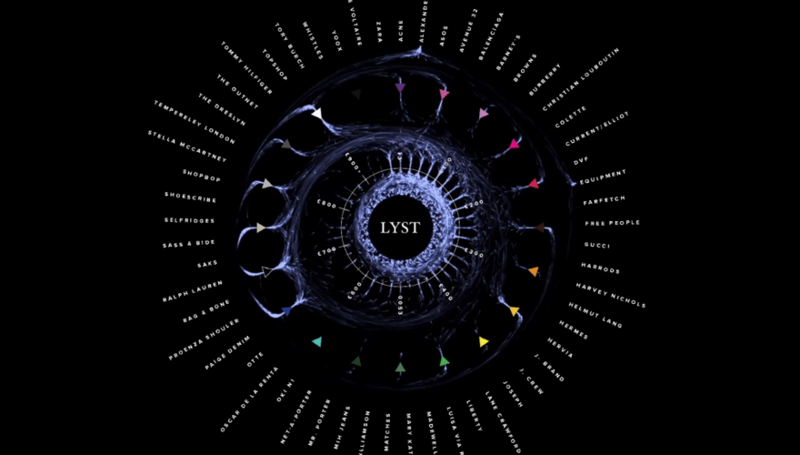 Lyst have now established a big data division to better understand how to aggregate this data to improve the consumer experience. This is more accurate than focus groups because the data is indisputable. Over time, some brands consider data to be more valuable than their product – so fashion could just become an excuse to capture people’s data. If consumers don’t use the technology, then it’s failed. Most technology in retail environments are generated because the brand thinks it’s an interesting way to talk to consumers, but 80% of the time it just creates a barrier. Part of Steve Jobs’ legacy is that he reduced the distance between tech and people – apps don’t come with instruction manuals. Most YouTube videos demonstrating retail technology usually show a sales person dragging people over and explaining it to them. But people don’t experiment in store because they don’t know what the pay off is. Luxury retailers like Louis Vuitton have the opportunity to impress people with their architecture, furnishings and products, but if you get customers to look down at a tablet screen the moment they enter the store, then they aren’t seeing the in-store experience, architecture and or even stock on offer. There was a piece of clothing at London Fashion Week last year that scans your brain every three seconds and changes colour depending on your mood – so if someone can’t speak, they can still communicate. This is a great opportunity to take this technology from fashion to healthcare, to help people and see where this innovation could go. 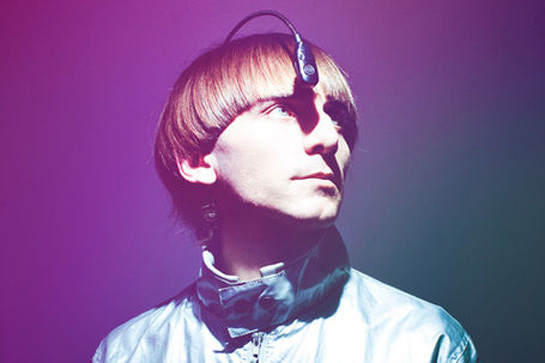 Then there’s Neil Harbisson, the world’s first human eyeborg, who implanted a webcam into his skull that allows him to overcome his monochromacy colour blindness through sound signals. This WiFi-enabled camera also detects audible vibrations to report information back to him including all kinds of media from the internet, which are translated into sound, and even allows him to receive signals and data from satellites. Predictive intelligence is changing the way brands communicate. 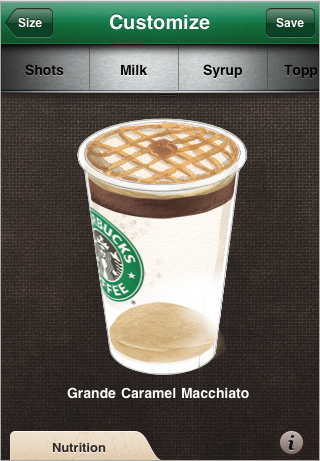 There’s a great Starbucks app that allows you to enter your card details, then when the app detects you approaching the store it allows you to pre-order and pay for your coffee at just the right time, so all you have to do is walk in and walk out. There are times of the day that we want speed and convenience, but engagement is about giving customers the choice. 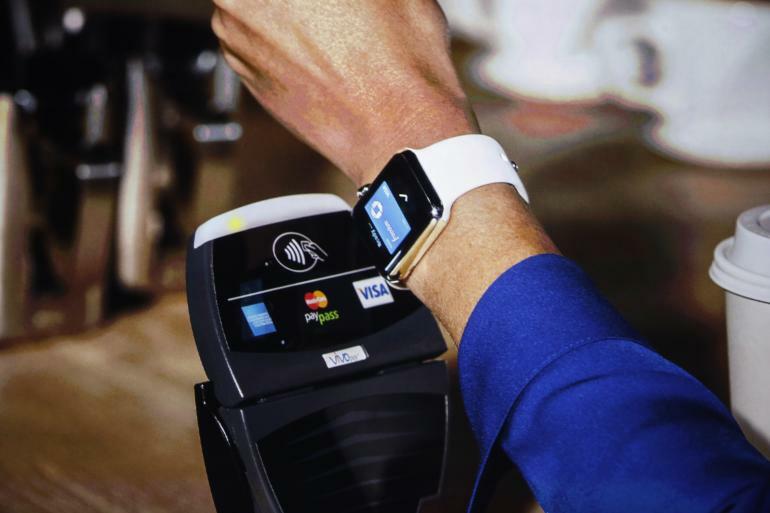 Predictive intelligence is making the retail experience simpler for people, but there are many instances such as luxury retail where ‘taking your time’ is integral to the experience. A cake manufacture might have a website where you can build what you want, but most consumers still want to choose the one they like best and just change the name on top. Bespoke means different things to different people – and we still expect specialist brands to be the ‘expert’. Banks used to be seen as more secure and established the more distant they were from their customers. Pre-recession has seen them change their communication strategy to being open and relatable, but many banks are still struggling to effectively use social media for communication. On the flip side, brands like ASOS are great at social media and have a closer relationship with their consumers than any of the physical retailers on Regent Street. But social media is also exposing companies. KLM airlines launched a campaign to encourage people to tweet about their experiences, but instead received a barrage of complaints about lost luggage and bad food. It’s easy for people to use social media as a way to express frustration to brands, but companies can still be seen in a good light depending on how they respond. Tesco have been more pro-active in their communication with customers and are turning complaints into praise on their social media channels. Elon Musk has changed the way we purchase cars, by moving showrooms from ring roads on the edge of cities and bringing them into shopping centres where they are more accessible to people. It’s said that 80% of people who buy a Tesla never even test drive them – they trust the technology. Elon Musk is now giving his patents away for free to stimulate competition and make further advances to improve the world around us. Brands are exploring the link between fashion and technology, figuring out how to use big data for good and considering the role they play as a retailer. Other brands like Dunhill are using technology to emotionally connect with people – such as their 2012 installation at a Shanghai fashion show where they projected a piece of English countryside between the models and the audience, complete with falling leaves, butterflies, and flocks of birds. Established brands need to be quicker to take advantage of opportunities presented by technology. Larger retailers drive innovation out of their brands because of sophisticated ROI calculators and planning processes that always encourage safe bets. CEOs rarely hear about bold new ideas within their organisation because everything is based on proven growth or savings. The other challenge they have is to persuade the next generations of entrepreneurs and disruptive thinkers to work in a shareholder-driven, risk-adverse environment. As a result, many bigger businesses are being out-manoeuvered and losing ground to young challenger brands with more agility and energy, and a stronger connection to their values.